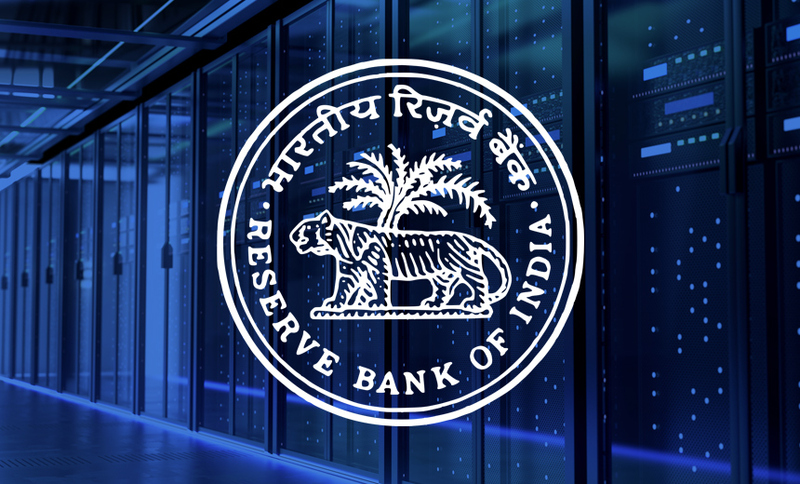 With the Facebook/Cambridge Analytica incident raising fresh concerns about privacy, the Reserve Bank of India, the nation’s central bank, is requiring that payment system operators store all their data domestically. It’s unclear whether the new mandate will apply only to licensed entities, such as wallet issuers, or also to the payment gateways and intermediaries. RBI says it will reveal more details soon. Many security practitioners and payment companies in India have lauded the move, stating that the mandate could lead to quicker resolution of breach cases. The RBI mandate for domestic storage of all data must be met by October 15. The RBI also notes: “It is observed that at present only certain payment system operators and their outsourcing partners store the payment system data either partly or completely in the country. Paytm, India’s largest mobile-first financial company, declined to comment on the mandate. Other payment platform providers, including PayPal, say they are awaiting further guidelines from RBI. The issue of storing data domestically has been a focus in India for some time. For example, last year, the Insurance Regulatory and Development Authority of India directed insurance companies to stop using internet servers outside India and to store all critical customer data domestically. The authority also asked insurers to take stringent measures to safeguard indigenous servers (see: India’s Insurers Face New Security Mandates). The Ministry of Electronics and Information Technology mandated that all cloud service providers that handle government data store it on servers in India. “At a time when privacy concerns are creating ripples around the world, it is only natural for RBI to introduce this mandate. With messaging apps like WhatsApp, which has its servers in the U.S., getting in the payments space in India, RBI’s mandate has come at the right time,” says C.N. Shashidhar, CEO at SecurIT Consultancy. Other Asian countries, including China, Japan and Malaysia, have similar data storage rules for companies across all verticals. Prime Minister Narendra Modi reportedly has expressed serious concerns about data leaks and alleged manipulation of user information by global internet and social media giants. As a result, he has instructed that data sharing should be regulated and servers that house data of millions of users should be located within the country, reports the Times of India. A key concern of the IT ministry is to prevent user data from being misused for any kind of manipulation, including for “managing” electoral processes in India. “An inquiry is already on regarding the Facebook and Cambridge Analytica episode where data may have been manipulated during polls. The government also wants to look into the other aspects related to data protection,” the Times of India reported. Until now, there were no clear guidelines of where payment data could be stored. Now that RBI has spelled out requirements, forensic investigations of security incidents should be easier. Many payment companies use global cloud service providers that could be storing data outside India. The new mandate is expected to have greater impact on technology giants, such as Google and WhatsApp, which are launching payment services through Unified Payments Interface, a real-time payment system developed by National Payments Corporation of India. Google, which has launched Tez, and WhatsApp, which is in the process of going live with UPI payments, have not commented on the mandate. “PayPal is evaluating the guidelines, and we will work closely with ecosystem participants and relevant stakeholders to arrive at the best possible outcome for our customers,” PayPal said in a statement provided to Information Security Media Group. Because India has Tier 4 Data centers, and well-known cloud providers have domestic center, relocating data to India shouldn’t be too challenging, some security practitioners say. Payment companies should consider creating next-generation security operations center to have a strong monitoring framework, security experts advise. They also advocate the use of new, stronger security authentication architectures.